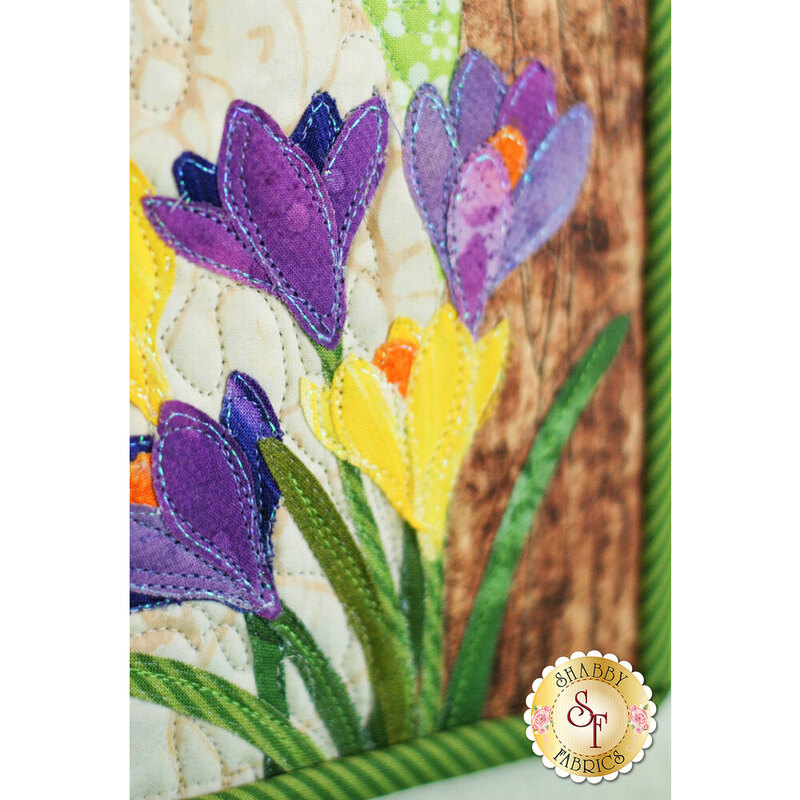 Designed by and exclusively available from Shabby Fabrics, The Easter Sunday Series Wall Hanging will give a joyful and eggstra-special touch to your home this spring. 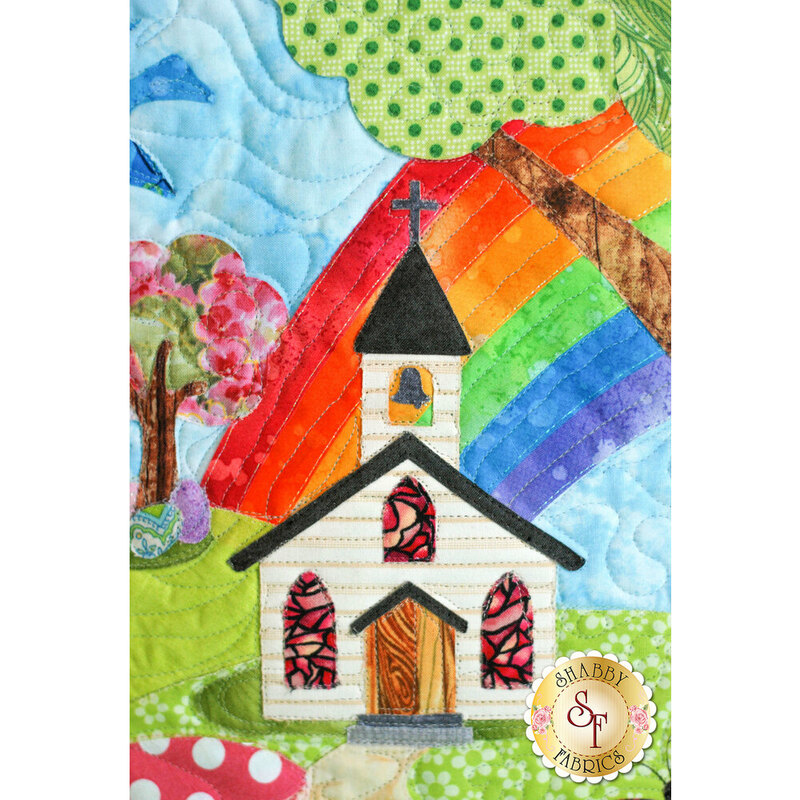 To coordinate your entire home, you can also make the Easter Sunday Series Pillow and Table Runner. 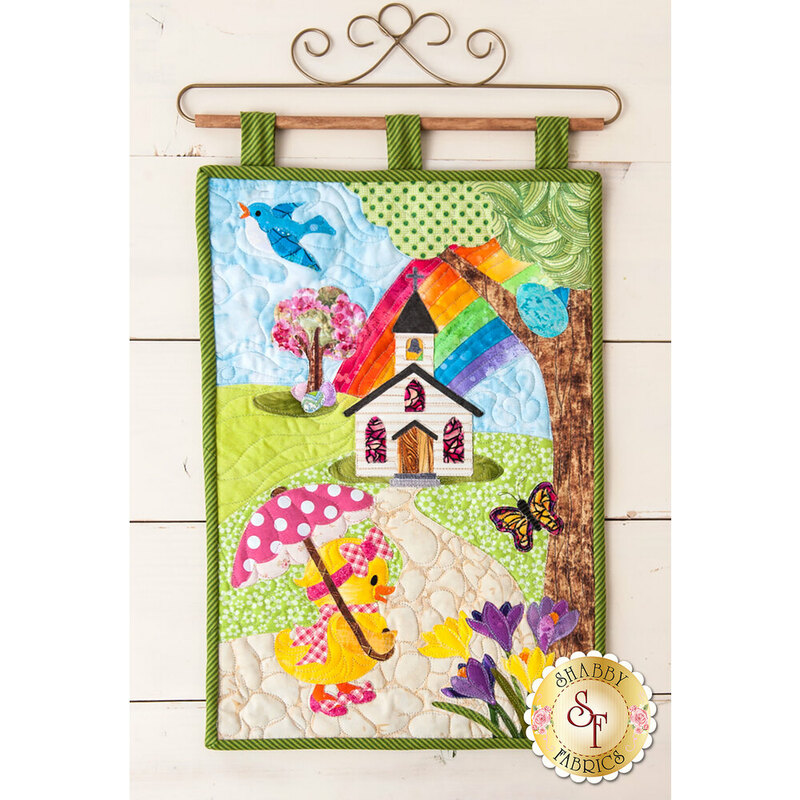 Wall Hanging measures approximately 12" x 18" and hangs from a darling craft holder (not included - available separately below).